Northaven Senior Living, at 110th & 8th, needs a rezone of its property in order to create 85 units of low-income senior housing serving households from 30-60% AMI (area median income) on the west side of the property, and, in partnership with Providence, a clinic that will serve poor, Medicaid dependent seniors. It also is partnering to develop a new mixed income workforce housing project serving households from 60%-120% AMI on the east side of the property at the existing parking lot. 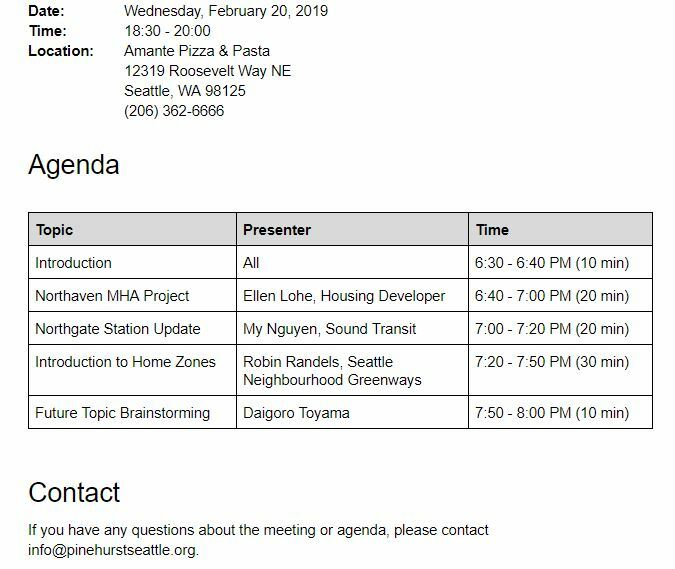 If you approve, you can help by contacting our council member Debora.Juarez@seattle.gov to ask her to sponsor an amendment to the city’s current rezoning process that will up-zone the properties for these projects.